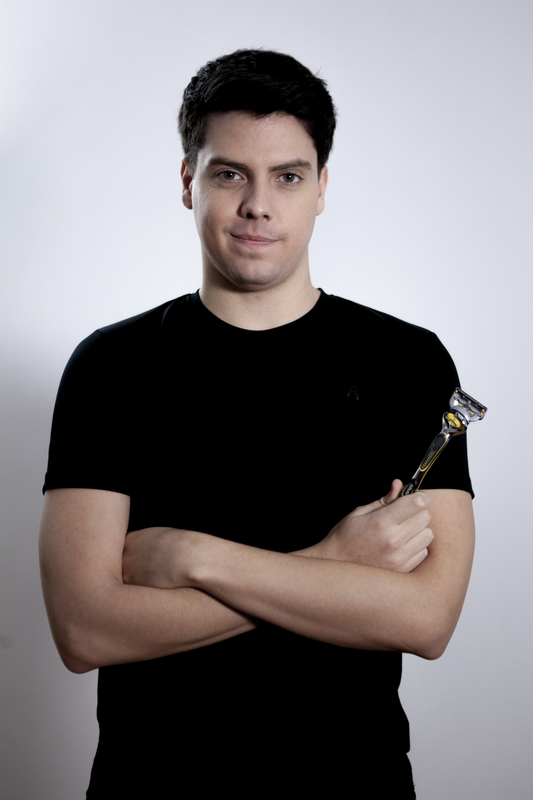 weekend and will host autograph sessions and other activities with xPeke. owning a League of Legends team during the current eSports boom. which will posted on February 6th. most popular video games with numerous online and offline competitions.